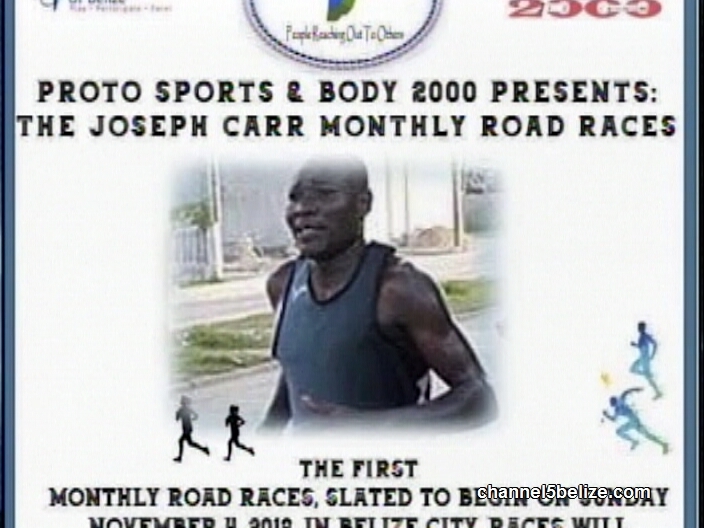 PROTO Foundation is putting off its first monthly road race for track and field athletes this Sunday in an effort to promote the discipline of athletics. The event is calling on all persons eight years and older with talent in the sport to come out at seven a.m. and sign up—mostly for free. The event will include five different categories from a two kilometre run along marine parade to a half marathon run which translates to twenty kilometres. 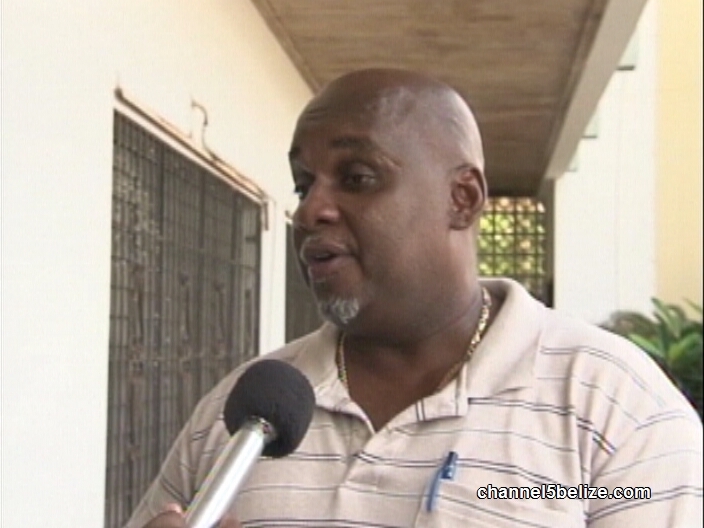 It’s an initiative being undertaken to develop the sport in Belize, after having secured athletics scholarships at UWI in Jamaica for three female track and field athletes. 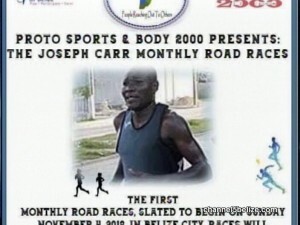 Founder Mark Usher says the race this time around is being named after famed track and field athlete, Joseph Carr. The race kicks off at seven a.m. at the Digi Park on Newtown Barracks. So-called Vehicle Belonging to Senior Officer’s Wife is Fake News! 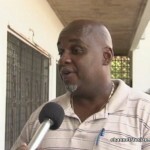 What’s Samuel August’s Mental State?